1. 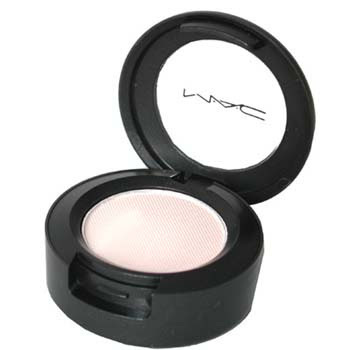 MAC eye shadow in Vanilla. Sweep over entire eye. I bring it all the way up to eyebrows. 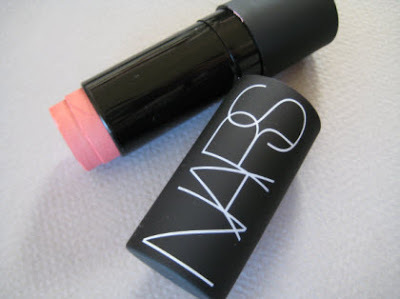 I use this stick for eyes, lips, and cheeks. 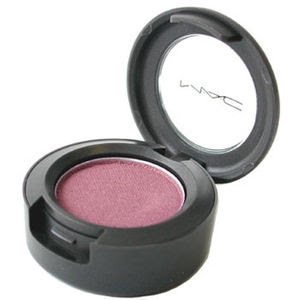 This color looks good on everyone, and is one of their most popular items. 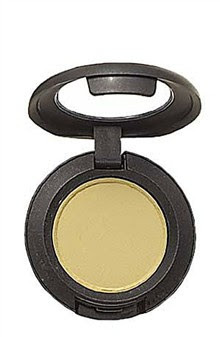 Rub finger onto color, then, using your ring finger to apply (because most gentle), blend in lightly over lid to crease. You want to put it on after using the vanilla, because if you don’t have a powder underneath, it will crease more easily throughout the day. Using a smaller brush, preferably one with a slanted edge, sweep Trax over the crease and outer corner of eye, in a half-moon shape. Start sparingly, because with MAC, a little goes a long way, and it is far easier to add more, then to take away. Measure twice-cut once! 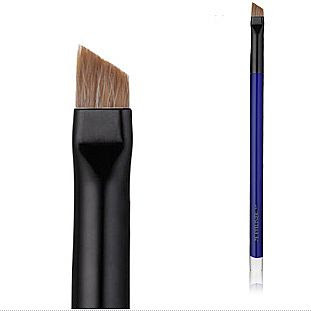 The smaller the brush the smaller the crease will be which is useful when you’re not sure how much you want to use. For the eyeliner, you can either use just black eyeliner, or what I like to do a lot of times to spice things up, is apply a little eyeliner on both upper and lower lids, then take a color such as MAC’s Espresso, or any dark brown will do. 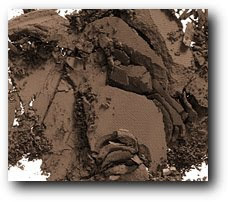 Using a slanted small brush, blend the Espresso-like color over black liner. It will make your eyes pop, and it will stay so much longer because of the liner underneath. It’s like secret glue! 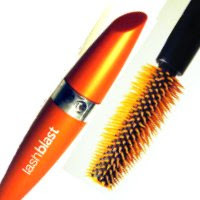 Lastly…my life-saver… mascara. I have been loving this one lately! Use until you’re happy! What a great list; I would love to see a post of the finished look!! I also am using that mascara lately and have found it to be pretty good. Thanks for the comments on my blog too, it always makes my day!! Wow, I bet that looks awesome together.